In the pro game slice is primarily defensive—except in the case of Roger Federer. Slice is even more underutilized as a tactical weapon in junior tennis and club tennis. This 10th pattern makes conscious use of changes in spin. 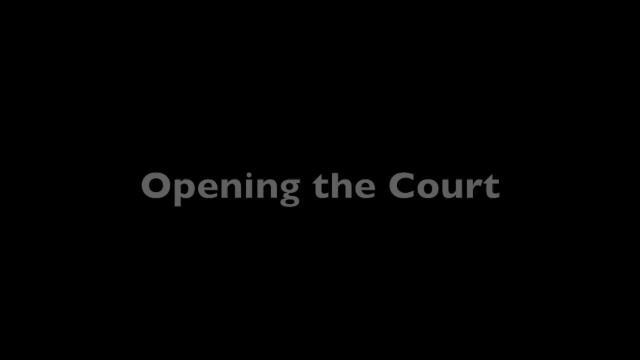 Two crosscourt slices to the backhand. Then a run around inside in forehand to force a short ball, and finally an attacking ball to the open court.